When he gets a text message from Alex Cora, Joseamid Rodriguez is all goosebumps. 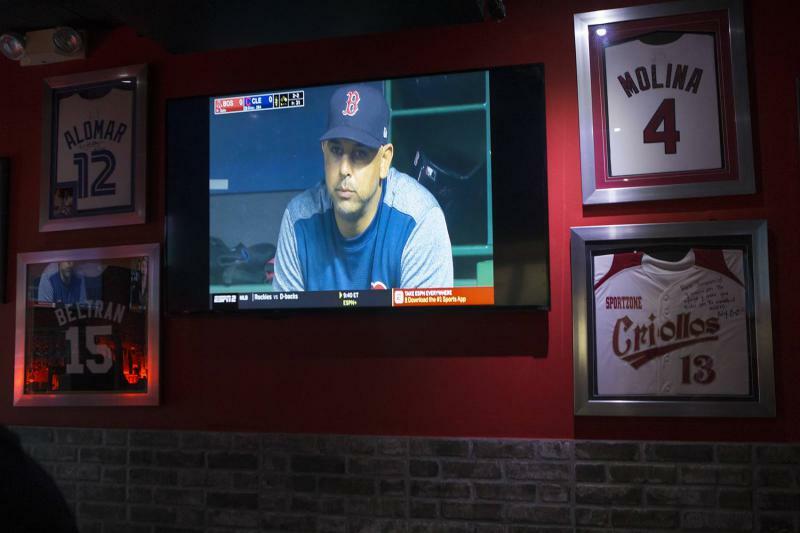 He pulls out his phone to show a recent text exchange with the Red Sox manager, in which Rodriguez congratulates Cora for clinching a spot in the playoffs, then pulls up his arm to prove he gets goosebumps. A middle-aged woman sat over a pail of water, a blue umbrella shielding her from the scorching sun. 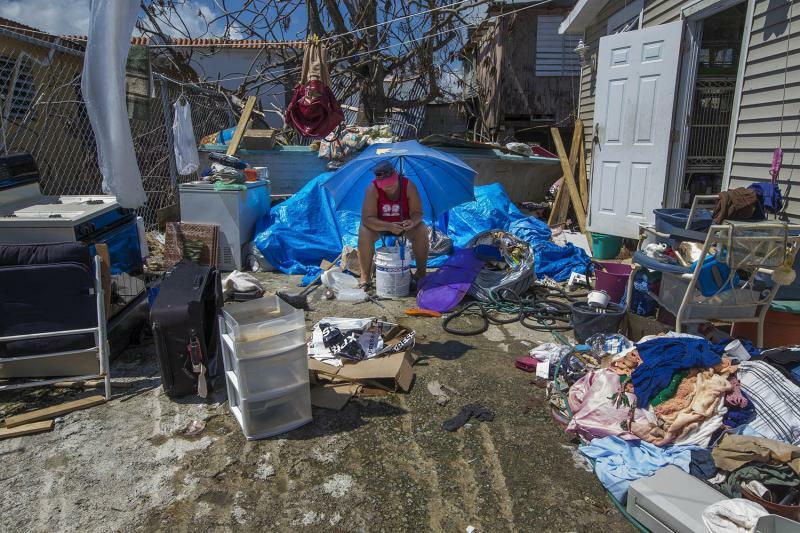 Surrounded by a wreckage of branches and twisted metal sheets, Angelina Arroyo Rivera salvaged what remained of her belongings — some silverware and some plastic containers, a blue tarp, a red purse, a white blouse. This used to be Gamaliel Laboy Andino’s school. But he doesn’t go here anymore. No one does -- not since the government closed it more than a year ago. It saddened him, he said, because there are students who now have to go to school far away. “It makes me sad, because there are students who don’t have anywhere to go,” he said. 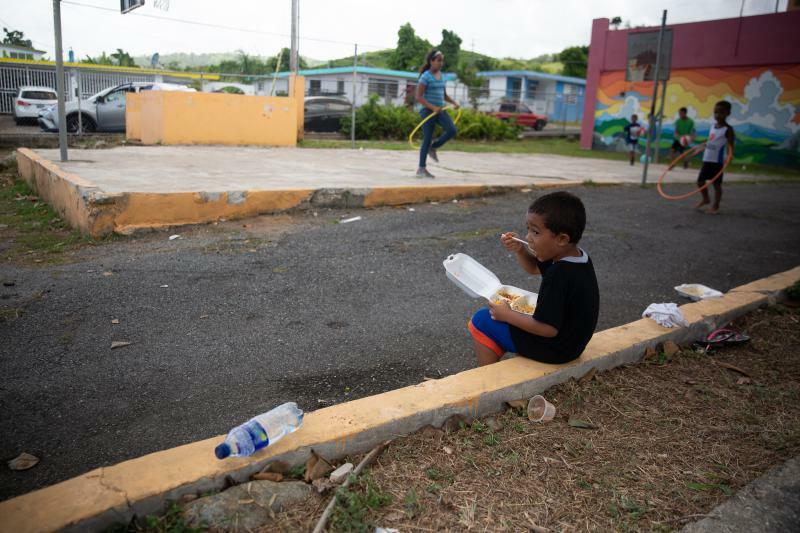 In the outskirts of San Juan, far from the gleaming towers downtown, there’s a makeshift car wash on the side of the road. Young men spray down a beaming black Acura — a starkly clean machine in a neighborhood struggling to return to normality a year after Hurricane Maria. Este reporte tambien está disponible en español. Candido Reyes and Luz María Muñiz found love late in life — she in her 50s, he in his 60s — but at least they had found what some people never find. He told her he loved her more than God, and he believed it to the point that he apologized for it in his prayers. 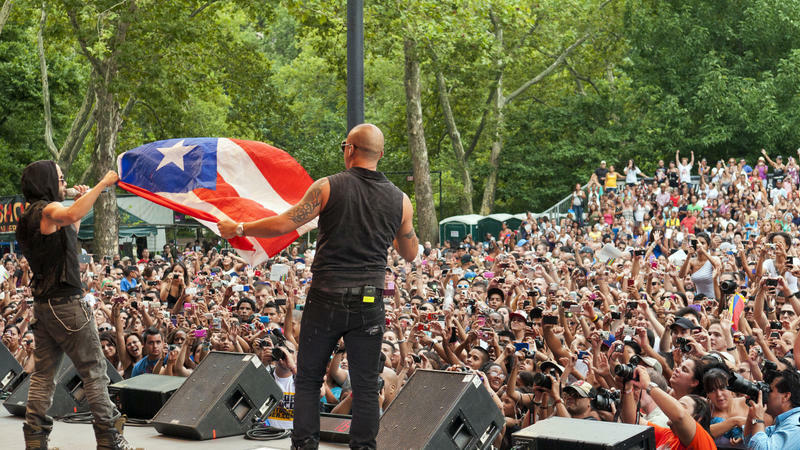 Vigils will be held Thursday in Hartford and Bridgeport to mark one year since Hurricane Maria made landfall in Puerto Rico. 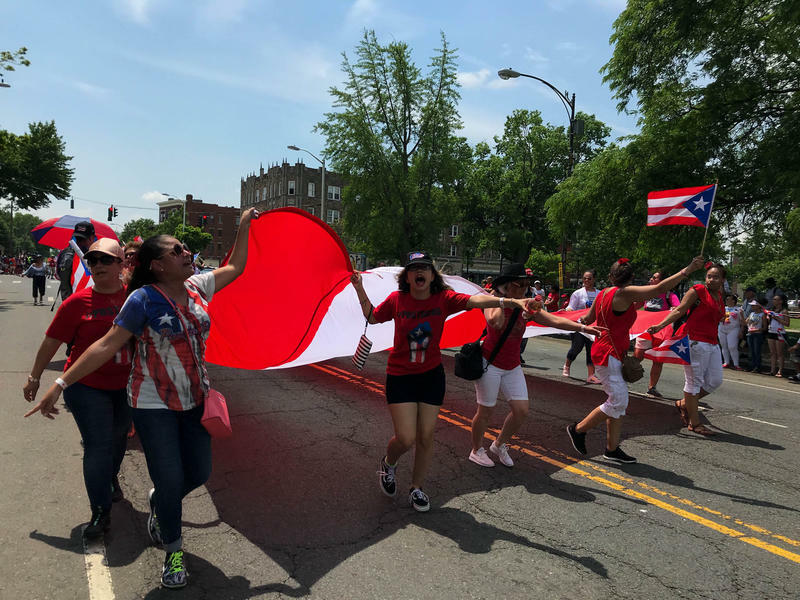 Rallies are scheduled Thursday in Bridgeport and Hartford to commemorate the one year mark since Hurricane Maria devastated the island of Puerto Rico. But, the Hartford event is facing a bit of an administrative obstacle. 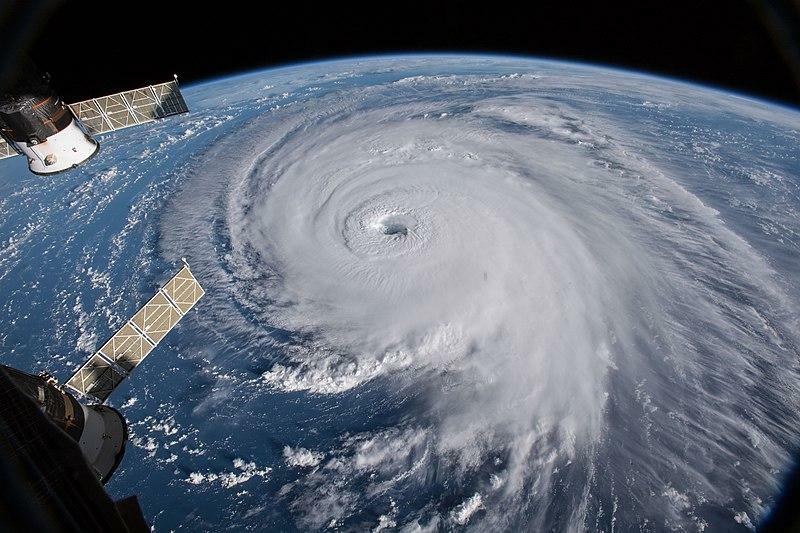 Is Climate Change Causing More Dangerous Hurricanes? The country watched Hurricane Florence pummel communities across the Carolinas this week, leaving flooding, destruction, and death in its path. This hour we ask New York Times climate reporter Kendra Pierre-Louis--is climate change causing these devastating storms to become more common? 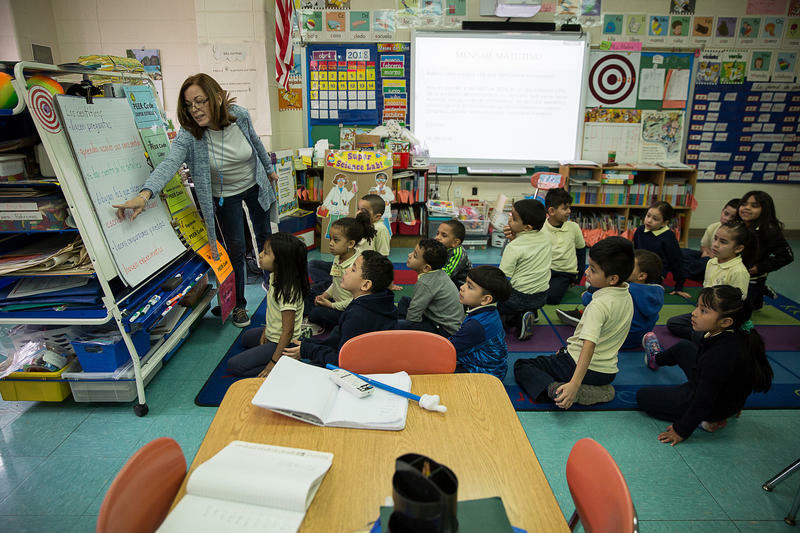 Over 2,000 students have come to Connecticut from Puerto Rico since Hurricane Maria. 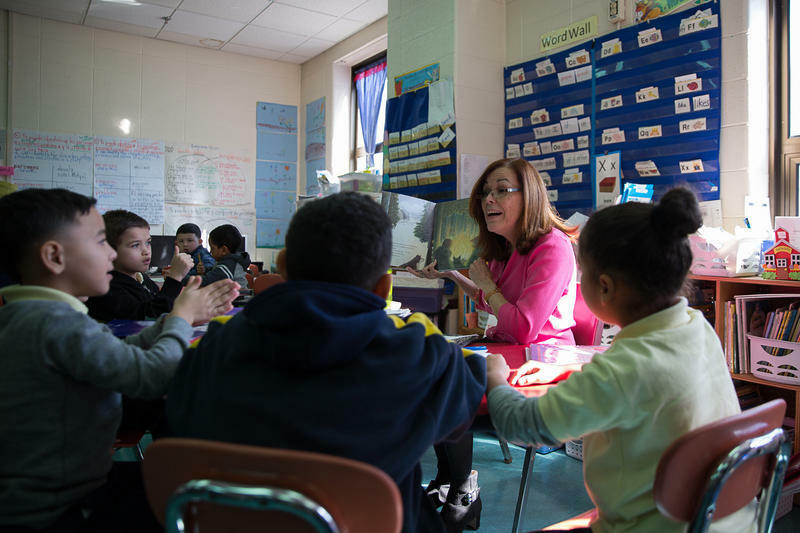 Many of them have settled in Connecticut's biggest cities, and their arrival has highlighted the need for more teachers who speak Spanish and who are certified to teach English language learners, or ELLs. The Puerto Rican government has acknowledged that nearly 3,000 people died after Hurricane Maria hit the island last year. At first, it said that only 64 people perished as a result of the storm. 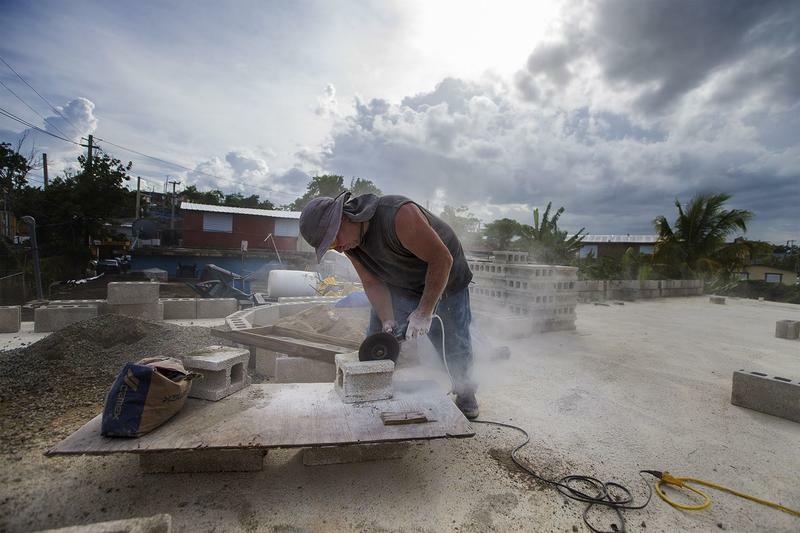 It's not easy packing your bags and saying goodbye to your family after a Category 5 hurricane has wiped out what you call home, leaving so many places — tied so closely with childhood memories and routine — bare and unusable. Are Urban And Suburban School Districts Working Together For Hurricane Evacuees? 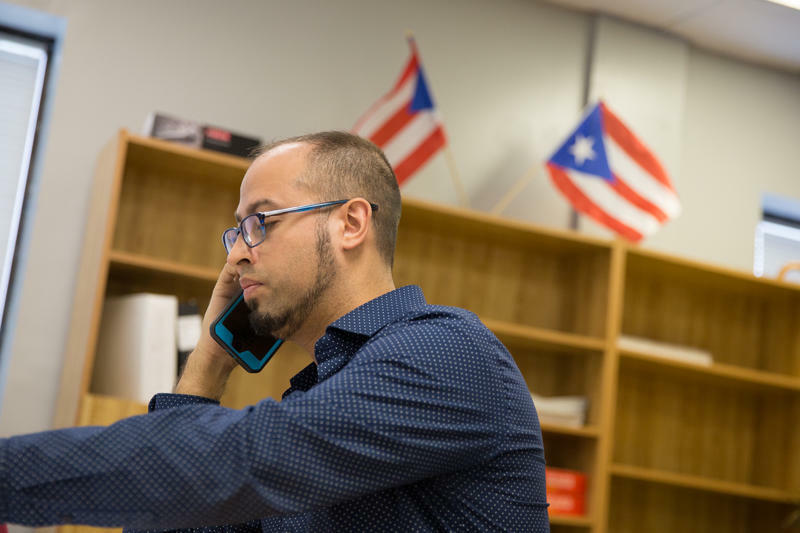 Last fall, 2,281 new students poured into Connecticut from Puerto Rico and the U.S. Virgin Islands in the wake of Hurricane Maria. Sixty-five percent of them went to five of the state's largest cities -- the ones that were already dealing with fiscal crises. 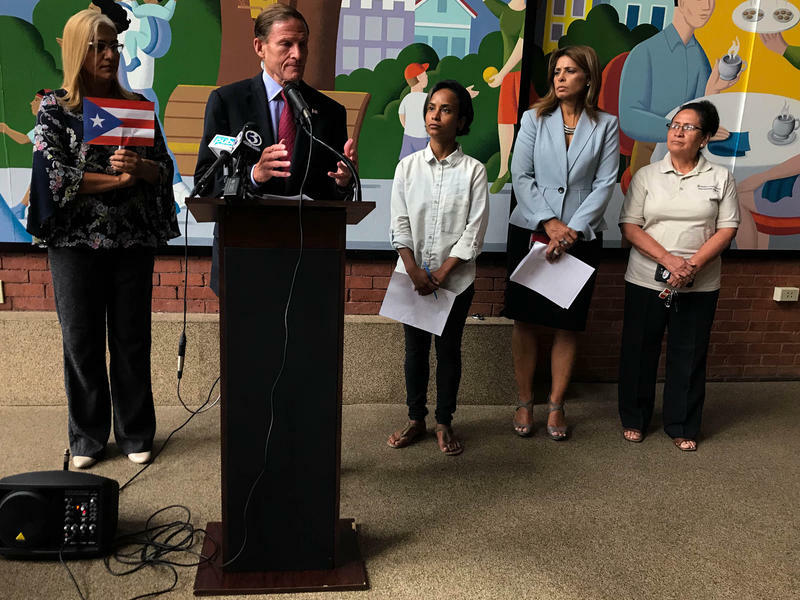 School districts in Connecticut that took in evacuees in the wake of Hurricane Maria will receive $10.6 million in federal aid from the United States Department of Education. 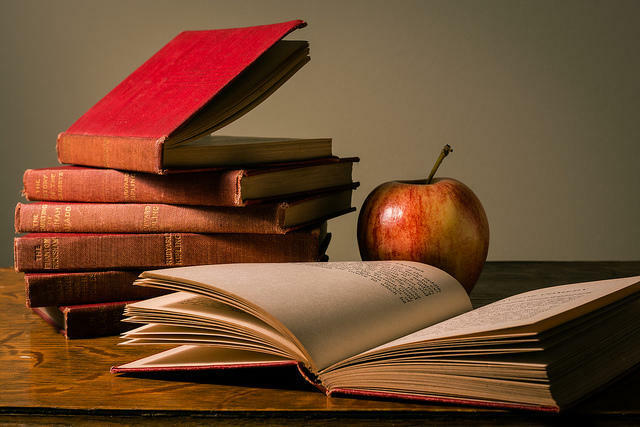 The money is the long-awaited funding that will be used to help schools that took in students from Puerto Rico and the U.S. Virgin Islands. Update: The Puerto Rican government acknowledged in a preliminary draft recovery plan submitted to Congress that it is likely more than 1,400 people died in the aftermath of Hurricane Maria. 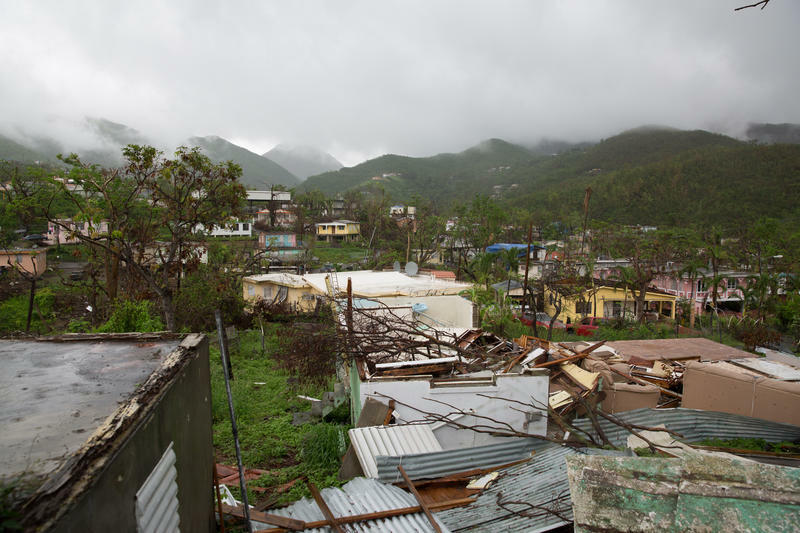 Another study is out that places the death toll related to Hurricane Maria much higher than the estimate originally put out by the Puerto Rican government. 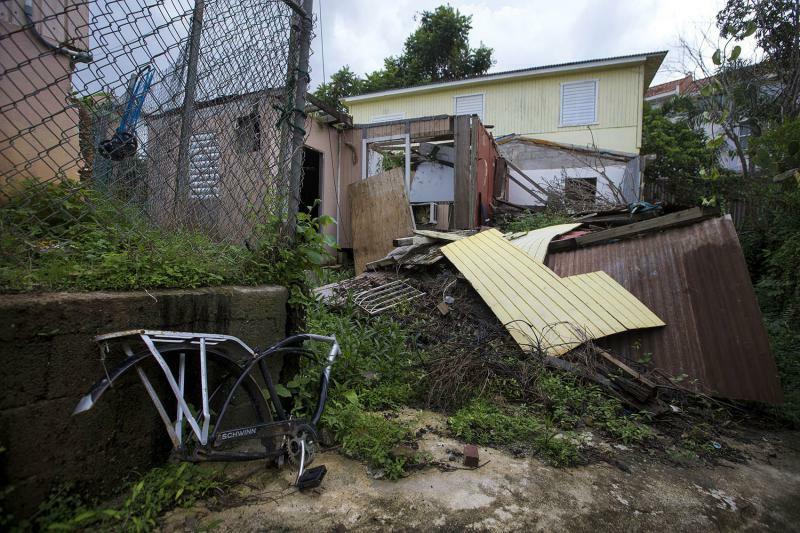 When Hurricane Maria barreled into Puerto Rico last year, it swept away homes, businesses, and jobs. Not only did it leave a catastrophic environmental mess, but Maria also blew away any remaining cover for the island’s dire fiscal crisis. That’s affecting the basics of life like power and education, but it goes further. 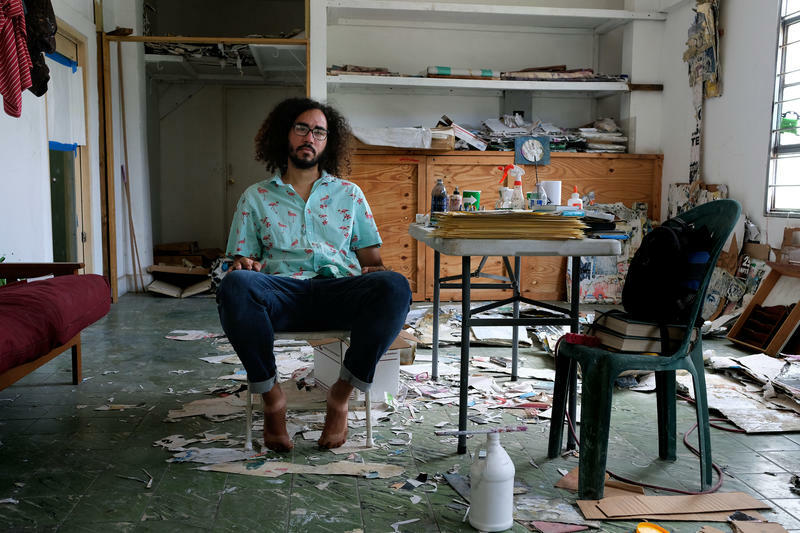 Shifting financial priorities are also affecting the arts.